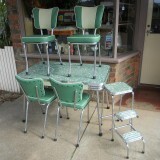 We restore and sell retro Laminex & Formica kitchen settings & dressers online and at our stall at Cowes Bazaar and Gallery. 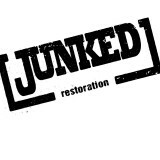 Junked Restoration is a vintage store and restoration workshop specialising in 20th century vintage with an emphasis on mantiques. Murry Simpler Bookbinders and Sellers – Murray & Ann Simper Bookbinders & Booksellers specialises in the repair, restoration and sale of old and interesting books. 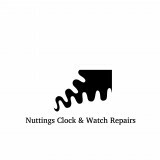 Nuttings Clock and Watch – One of the last traditional Watch and Clockmakers Shops. You break it….we replace it! 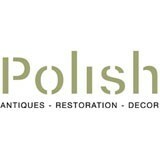 We specialise in replacement china pieces, locating that missing piece of china for your dinnerset or tea set. 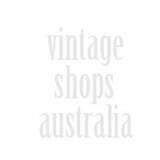 We also sell complete dinnersets and teasets and have an extensive range of vintage and retro items including glassware, crystal, carnival glass, carltonware, cutlery and much more…. We lovingly and skillfully restore, renew and redesign radiograms. 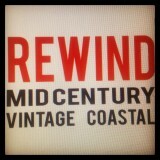 Rewind Mid-Century – Restored furniture and accoutrements from the 50s to 70s – custom upholstery and lampshade.